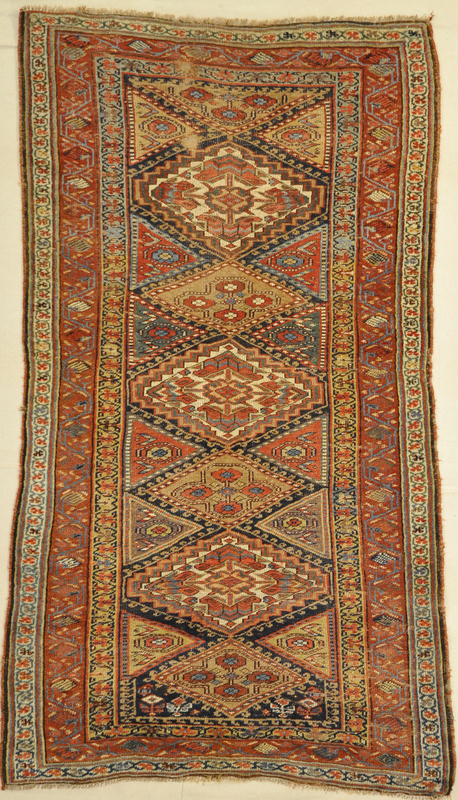 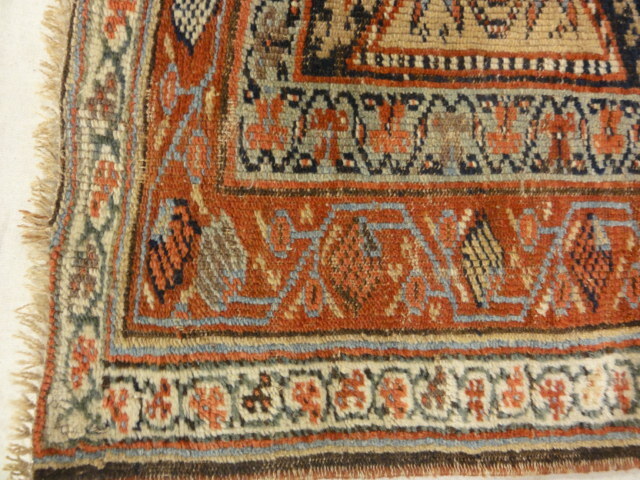 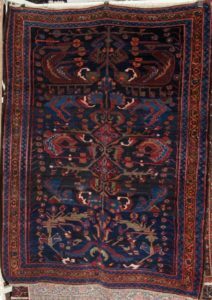 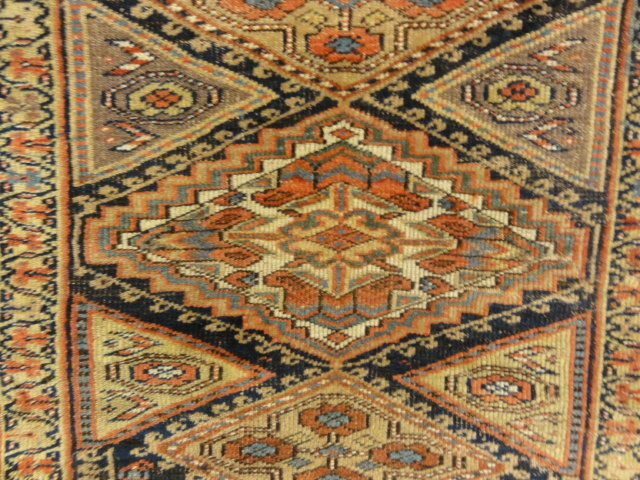 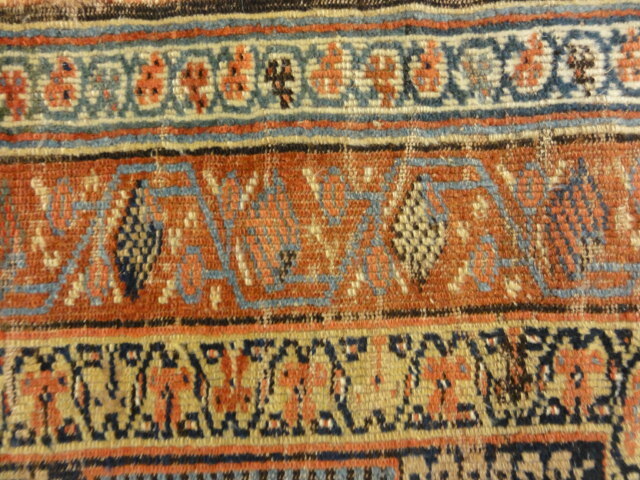 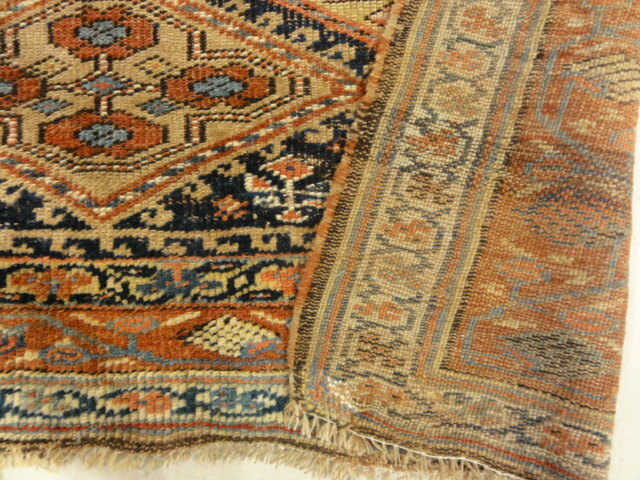 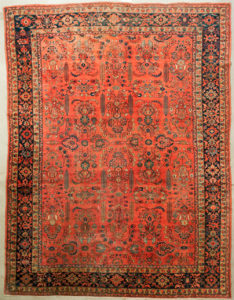 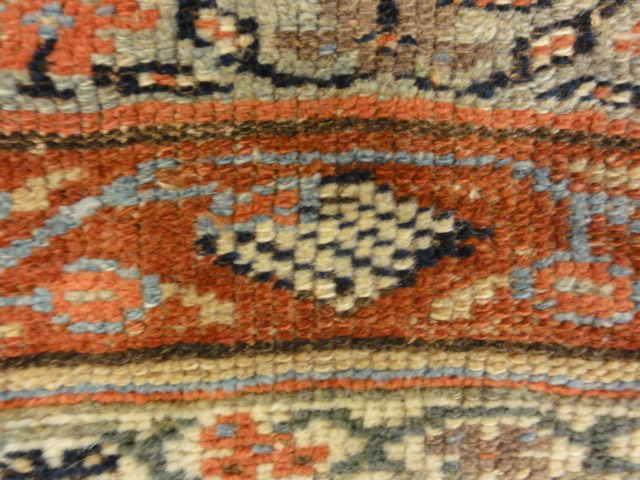 Kurdistan is known worldwide for their splendid Antique Kurdish Rugs . 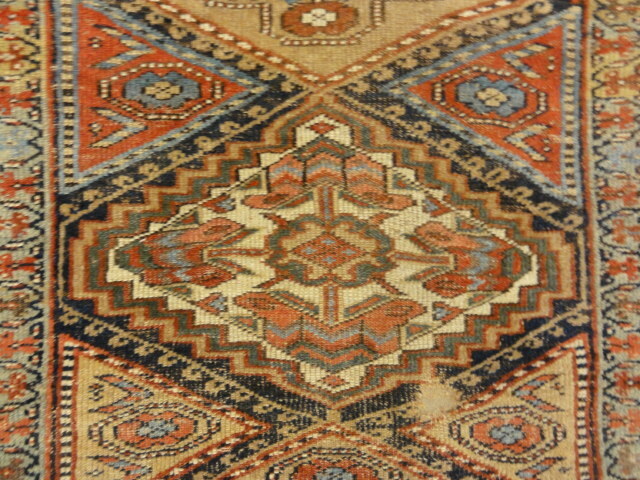 The all over floral patterns are a classic design within the tradition of making Kurdish masterpieces. 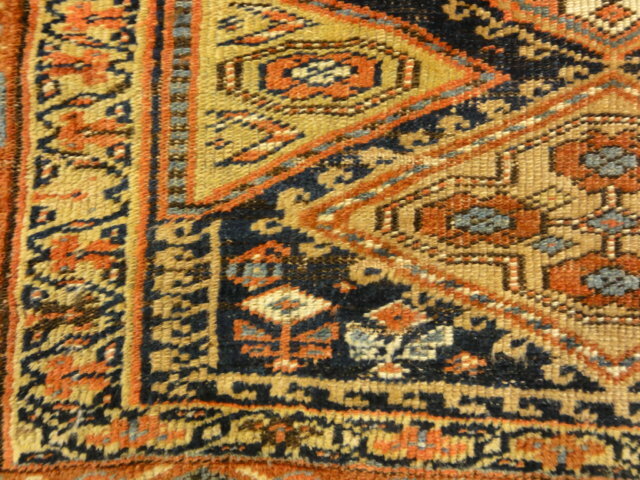 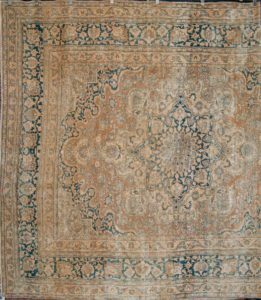 This antique tells a story with the sequence of symbols woven and the wool offers a depth and luster that is unique and eye catching.